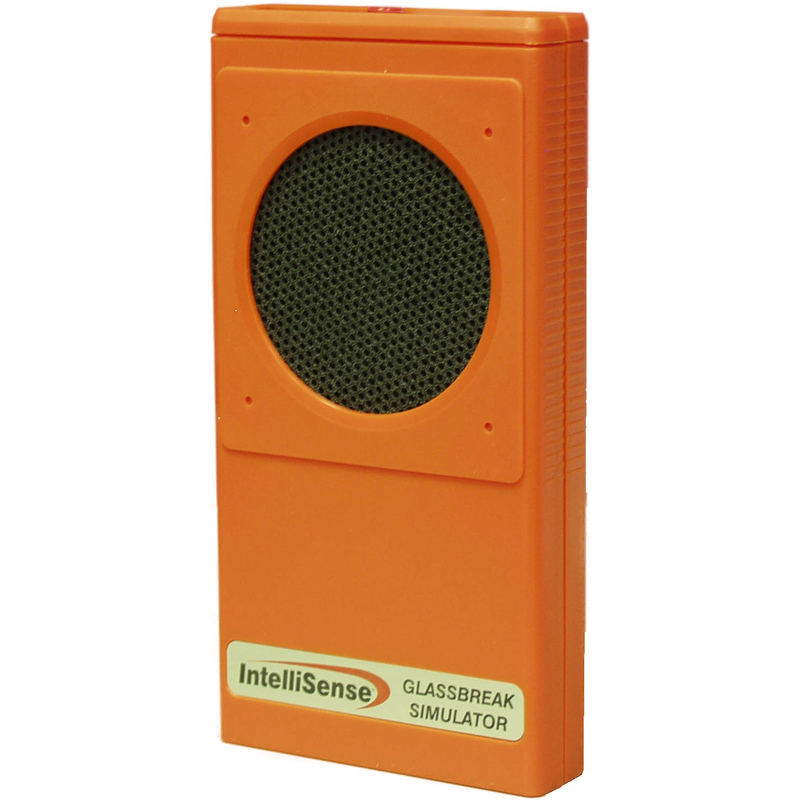 The Honeywell FG701 is a glassbreak simulator that produces extremely loud sounds and can be hazardous to hearing when used at close range. Never operate the FG701 when it is pointed toward someone's head. The FG701 glassbreak simulator is for testing the range and function of all FlexGuard glassbreak detectors. The FG701 should be used to test whether your hardwired or wireless glassbreak detector is working correctly.